Soooooo….. cookbooks. Don’t we all love them? I know that I do. It’s really hard to pass one up at times. Of course with Pinterest at our fingertips…I don’t buy quite as many. That said, I still have P-L-E-N-T-Y. Those are things that you don’t really like to get rid of. 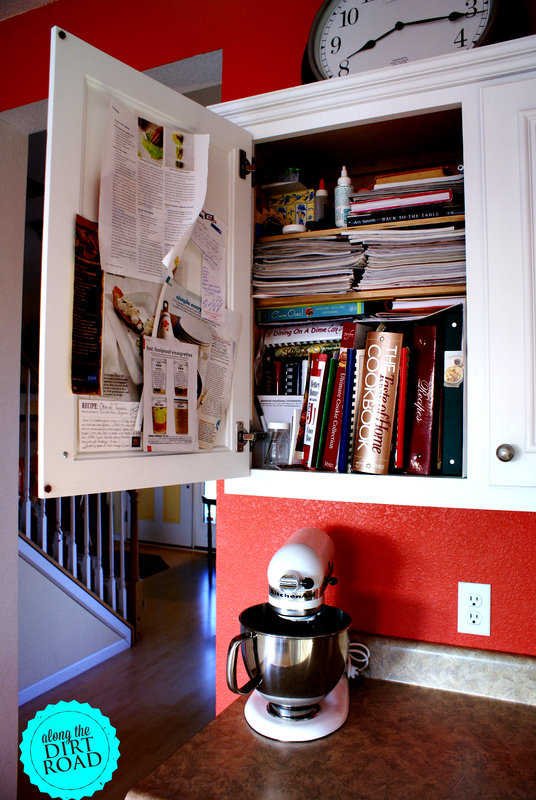 Enter: The cabinet dedicated to holding my cookbooks. 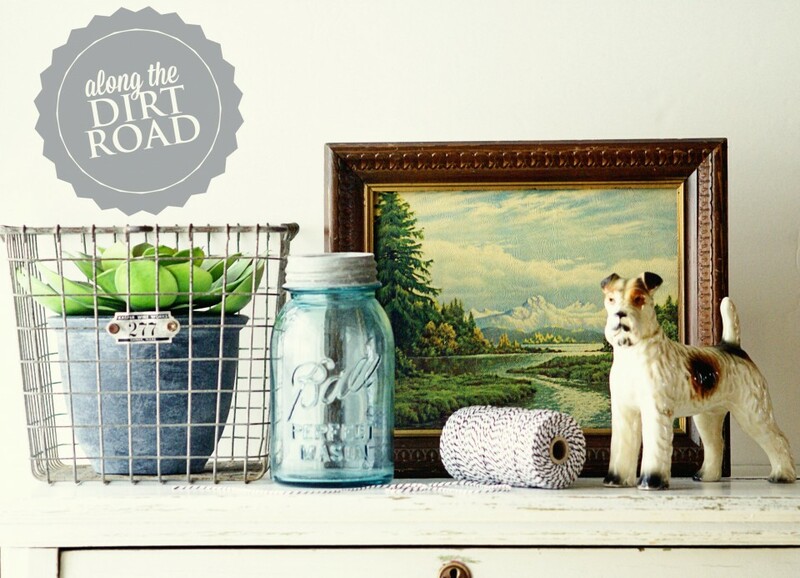 Happy Monday, Dirt Road friends. Hopefully you are inspired to organize your recipes. That is a fun, rainy day project that we could all add to our lists. I hope that you have an amazing day….from our road to yours.